We can make, supply and install any blind or shutter for your home or business. Whether you require Venetian, Roller, Vertical, Conservatory, Skylight Pleated or Velux, we can offer you a wide range of fabrics, materials and styles to suit your decor. 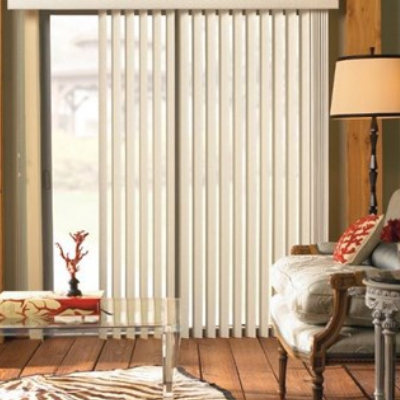 We also offer replacement and repair of your old blinds. Call in or phone to discuss your requirements! We can also give you peace of mind where security is concerned. We can supply and fit security shutters, gates and alarms, as well as supplying and installing window film. We also provide, install & maintain CCTV systems for your premises, residential and retail. Just have to say, what a service we have had from Sale Blinds. Our blinds look great and the kids love theirs too! Thanks Anthony and Billy, we love the blinds you fitted in our home and will recommend you to friends and family. We are already think about blinds in the conservatory. Love the blinds, love the service. Cheers guys.